Winterdale walls and defenses are all made of solid, unyielding mountain stone. Using such material as the foundation for the city has allowed Winterdale to remain a proud beacon of civilization, in a savage land. 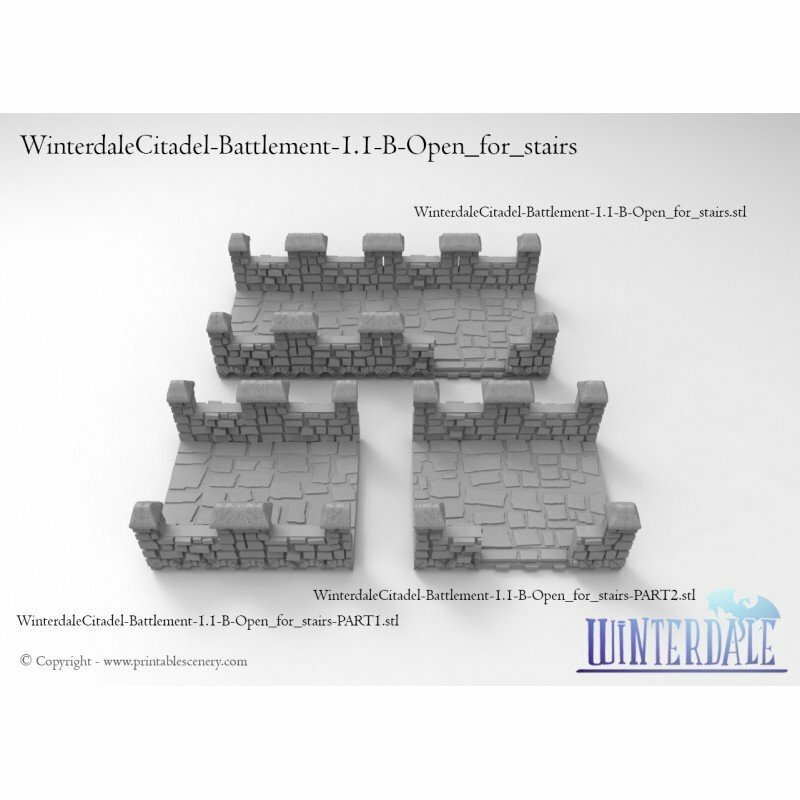 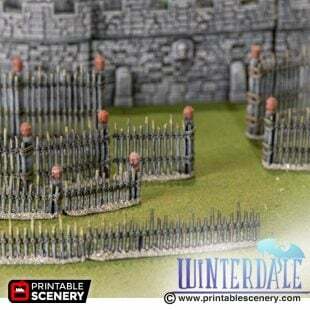 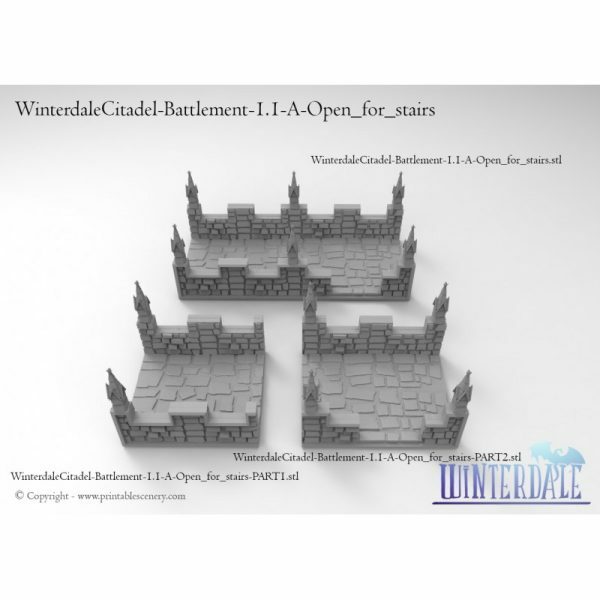 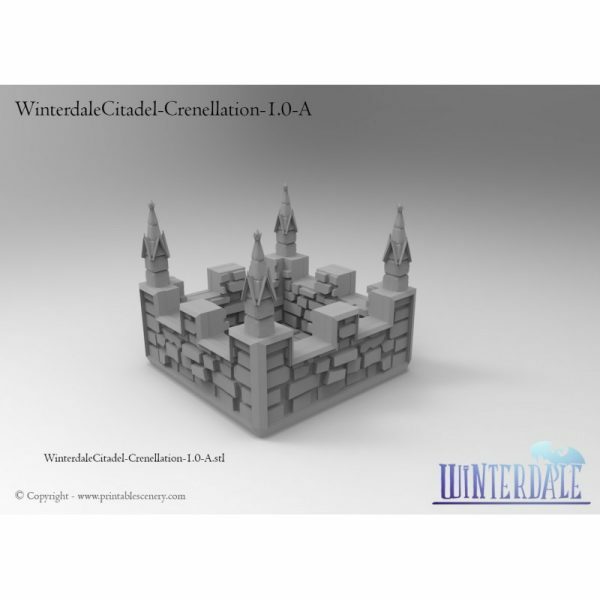 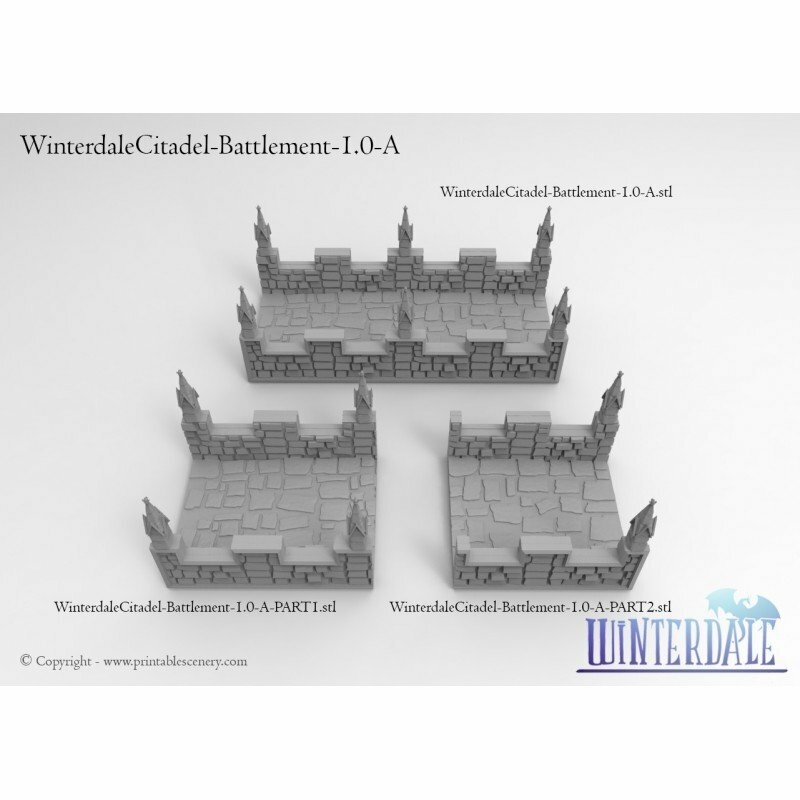 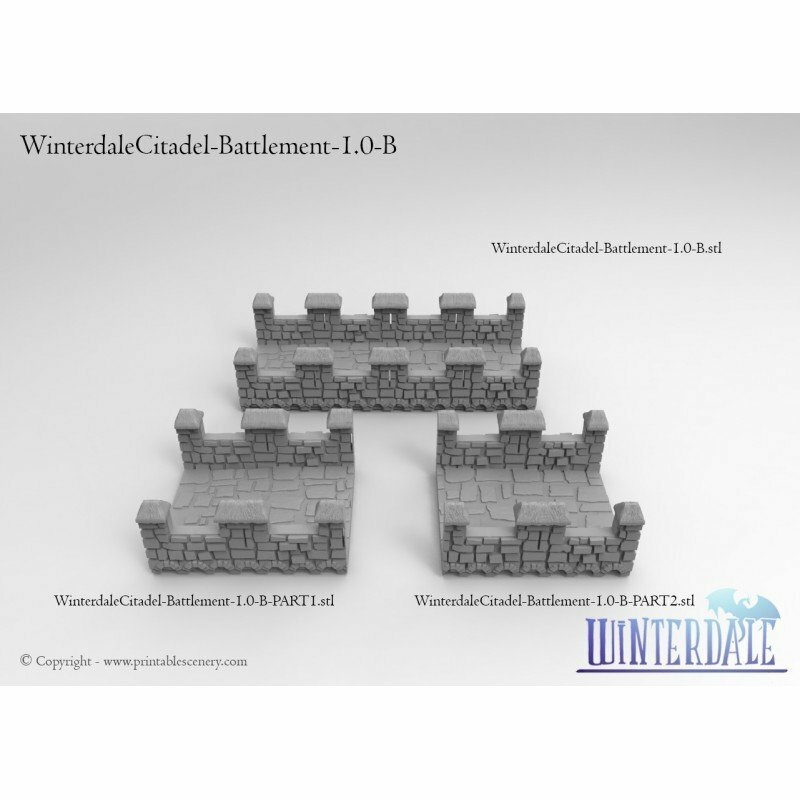 The Winterdale Crenelation set is compatible with the Winterdale Citadel Towers and Wall sets. 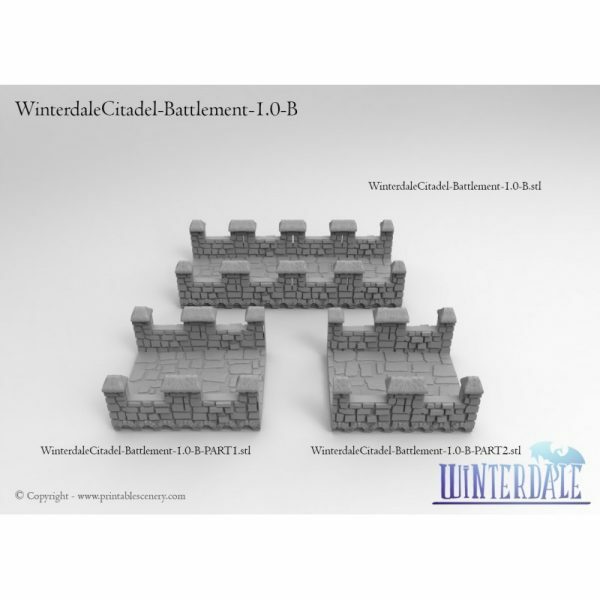 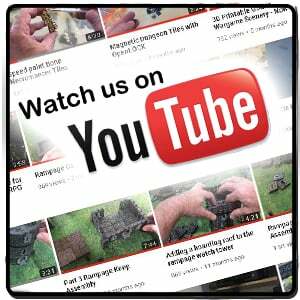 25 July 2017 – 5.1 Small mesh repair to WinterdaleCitadel-Battlement-1.1-A-PART2. 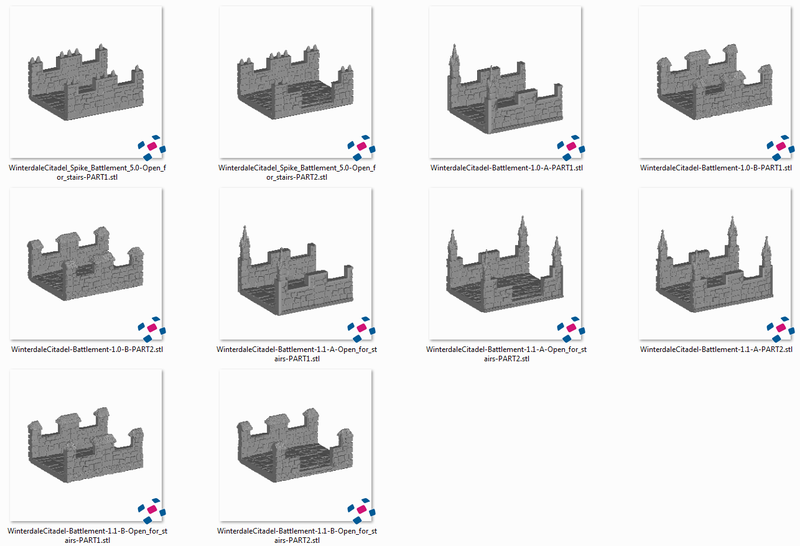 26 April 2018 -5.2 WinterdaleCitadel-Crenellation, WinterdaleCitadel-Crenellation, WinterdaleCitadel-Crenellation, WinterdaleCitadel-SpikeTurretRing resized. 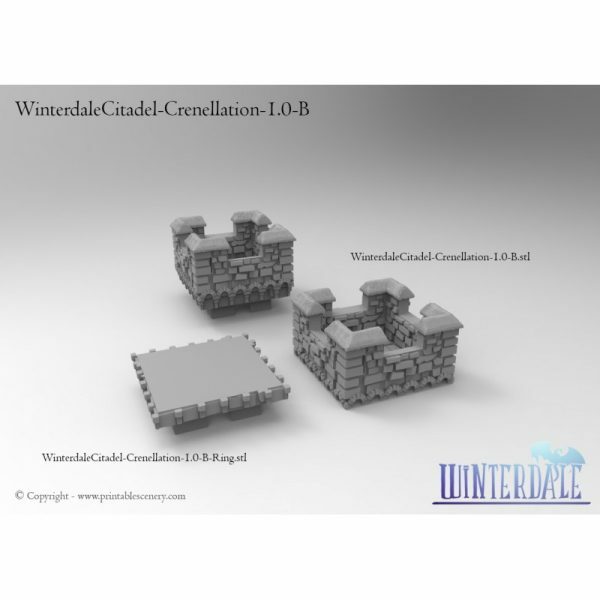 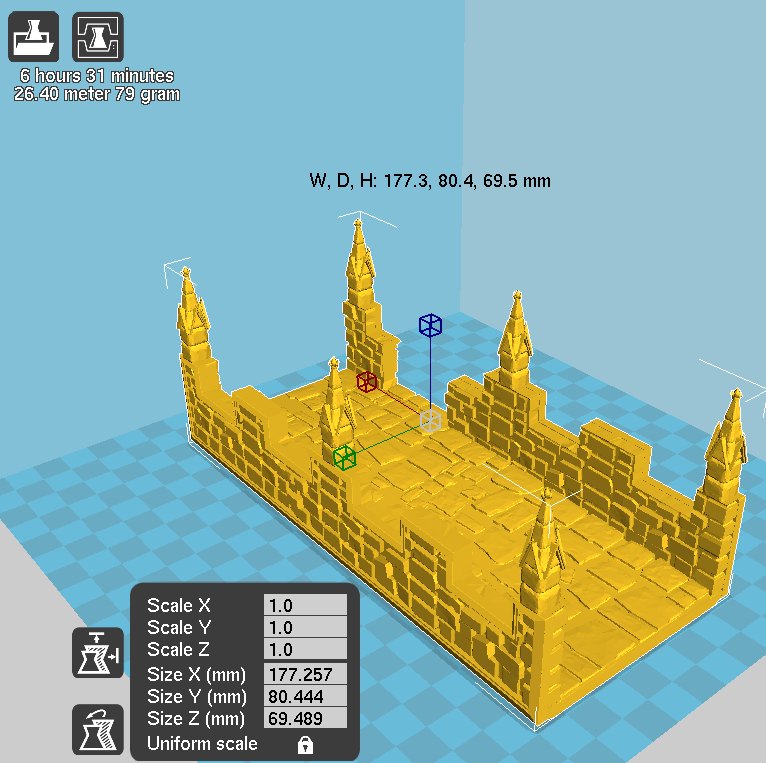 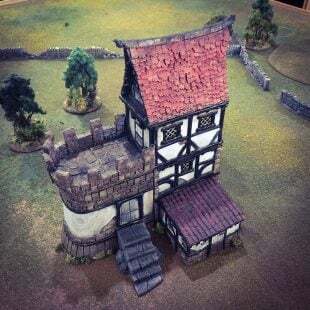 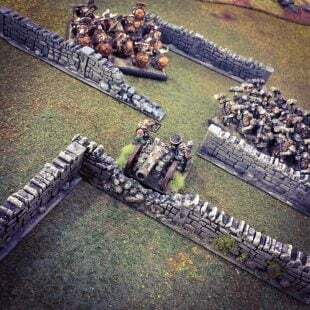 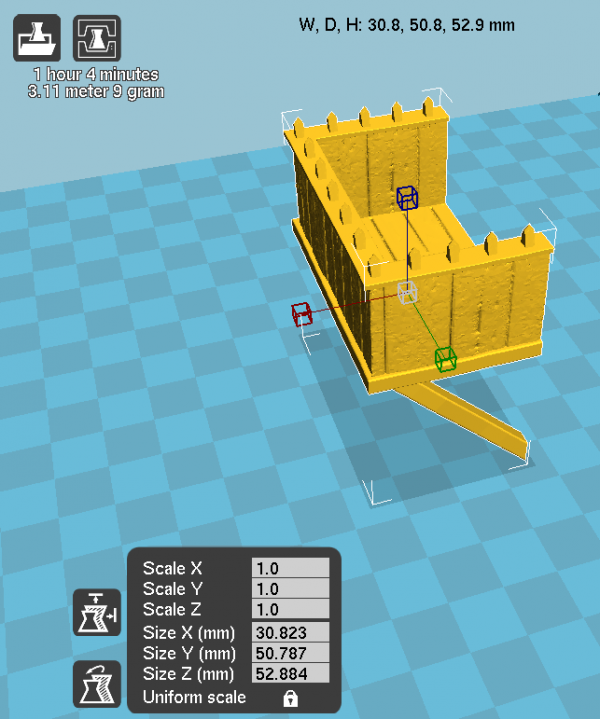 Were the 1.0-A and the 1.0-B Crenelation options considered (or done) for the other elements of the Winterdale Walls (Bridge, Curved walls, Gatehouse etc)? 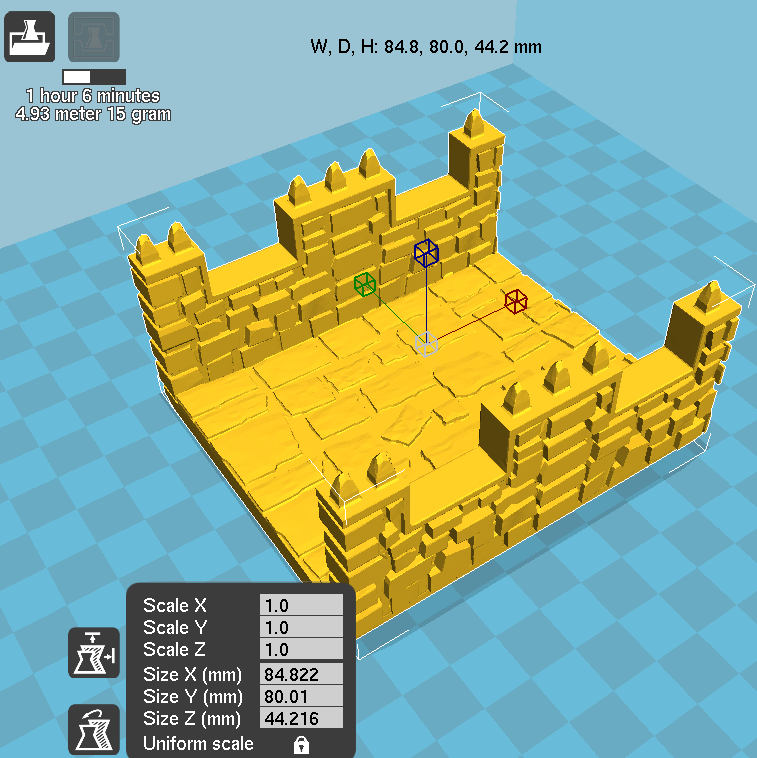 I can see the spiked option across the range, but not the other two? (I’m a fan of the arrow slit 1.0-B one personally). 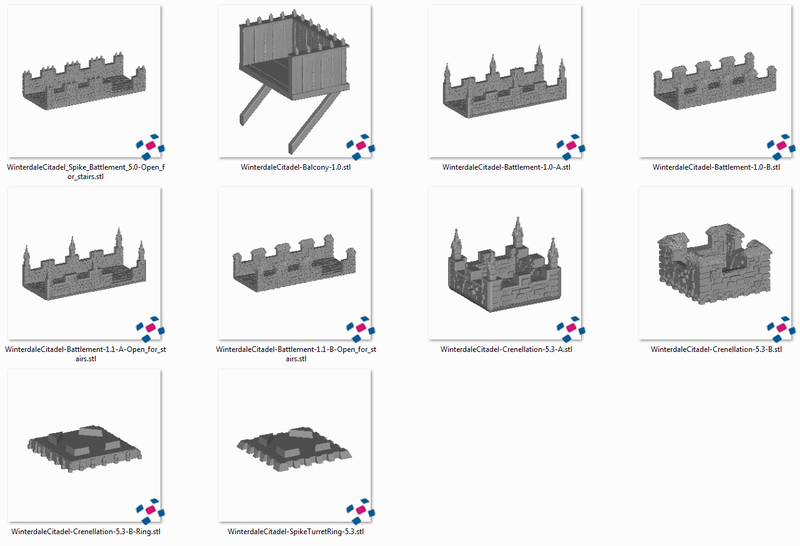 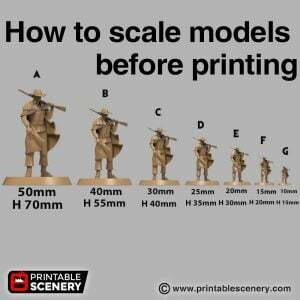 There are no options for those crenelation variants at the moment, we will have a look at adding it to our development queue.